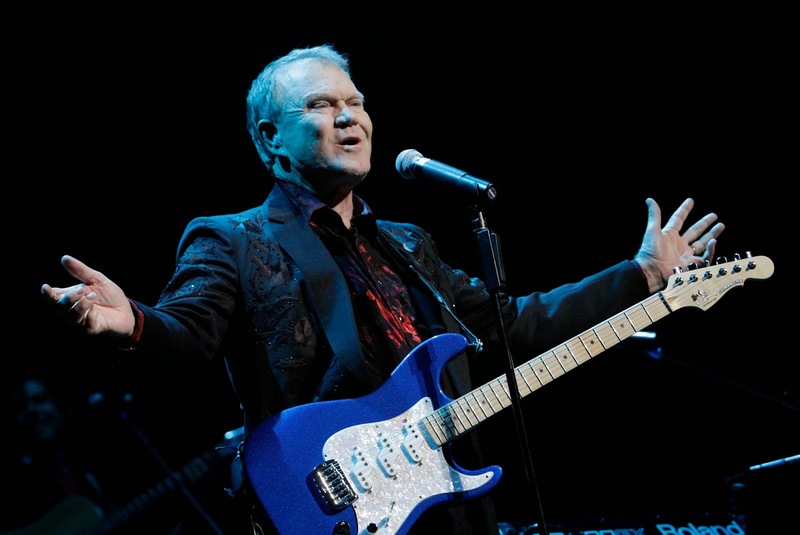 Country legend Glen Campbell has been facing a tough battle with Alzheimer's disease over the past years which he publicly announced in 2011. However, that has not stopped him treating his fans to new music. Since announcing this the Rhinestone Cowboy singer has released a final studio album - the excellent Ghost On Canvas - and taken his farewell tour worldwide. Now Campbell releases the final addition to his rich musical back catalogue, poignant track I'm Not Gonna Miss You which chronicles the singer's battle with the disease.